It's the final episode on our first season, people and we couldn't think of a more befitting end! There is a lot of talk round feminism in these streets lately. At the core, Feminism is activism that seeks to make a woman's life better in all respects. So why is it so heavily opposed in our part of town? 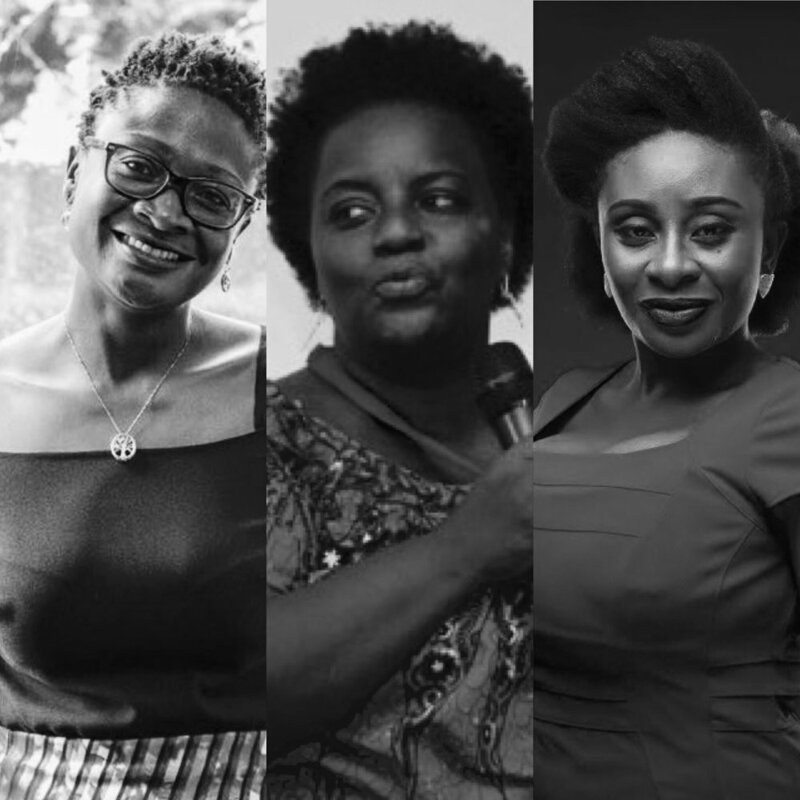 This week, three powerful Ghanaian feminists, Kinna Reads, Nana Ama Agyemang Asante and Nana Akosua Hanson, join The Grey to speak on being a feminist in Ghana and finding a voice in a culturally patriarchal system.